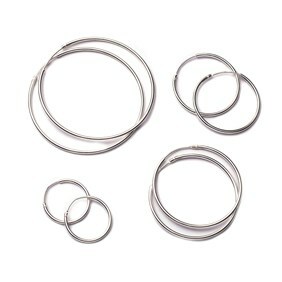 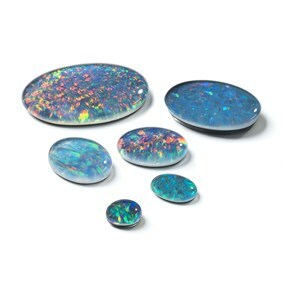 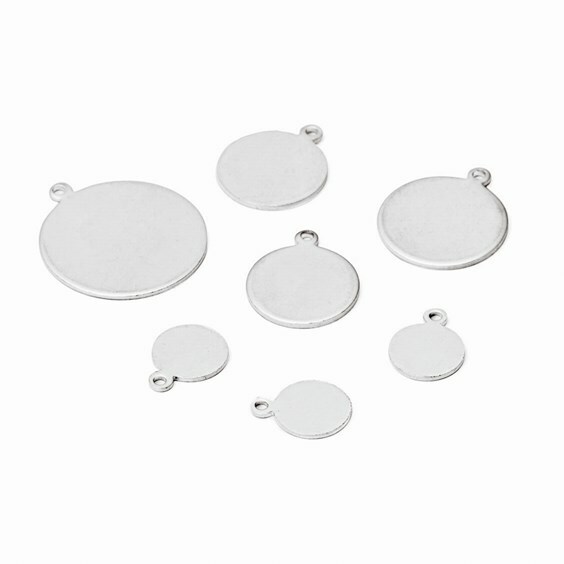 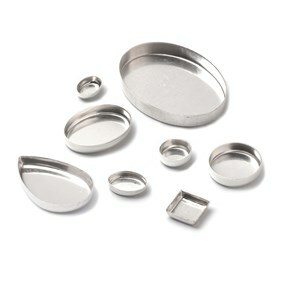 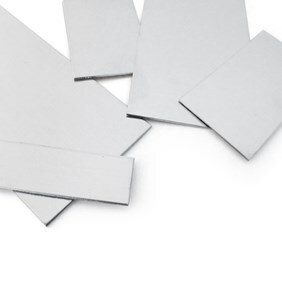 These sterling silver blank discs are so versatile and can be incorporated into your jewellery making in various ways. 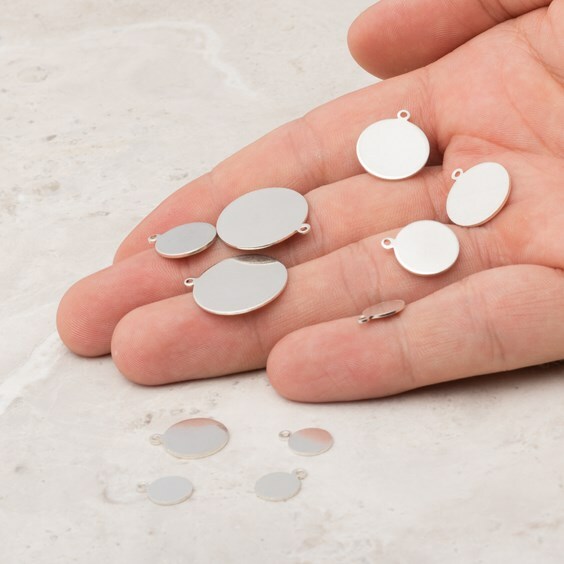 They can be used as simple pendant charms, charms for bracelets or drops for earrings and the smaller 8mm disc can be used as a jewellery tag which you could engrave or stamp with your logo or makers mark to personalise your handmade pieces. 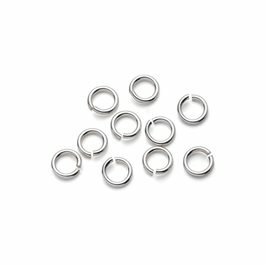 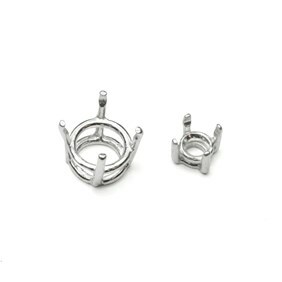 Each disc has a 1mm pierced hole at the top ready to attach a jump ring or wire.